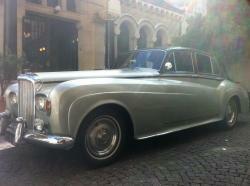 Go on a tour of Paris in a Rolls Royce with a private driver and a tour guide. You will discover the most famous monuments of Paris! Get to know the history of the capital city and discover the authentic Paris with its unusual places and anecdotes. We can also organize some wine, cheese, chocolate and ice cream tastings in some of the most reputed shops in Paris. 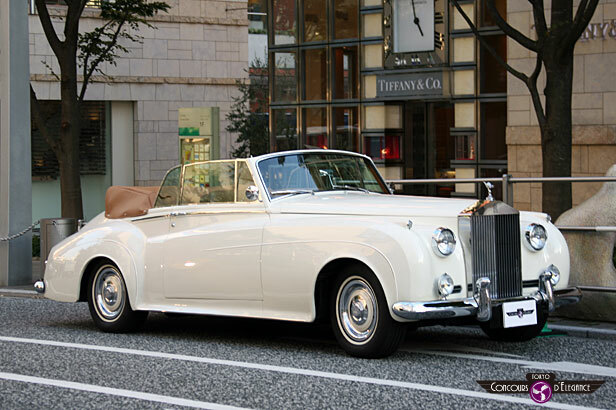 Take advantage of the comfort and prestige of a Rolls Royce 1956 or a Rolls Bentley S3 1962-1965 with its leather and wood interior. You will have a great view of the unmissable sites of Paris, completed by numerous explanations from your English-speaking tour guide. Knowledgeable and professional, your driver and tour guide will do everything possible to ensure you get the most out of your tour of the monuments of Paris. 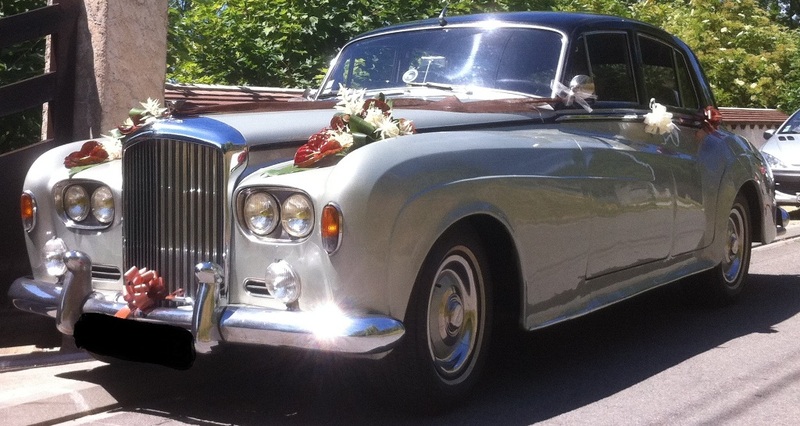 Private and tailor-made visits for 2 hours, 4 hours or for a full day (8 hours). museum - Saint Germain des Prés district.